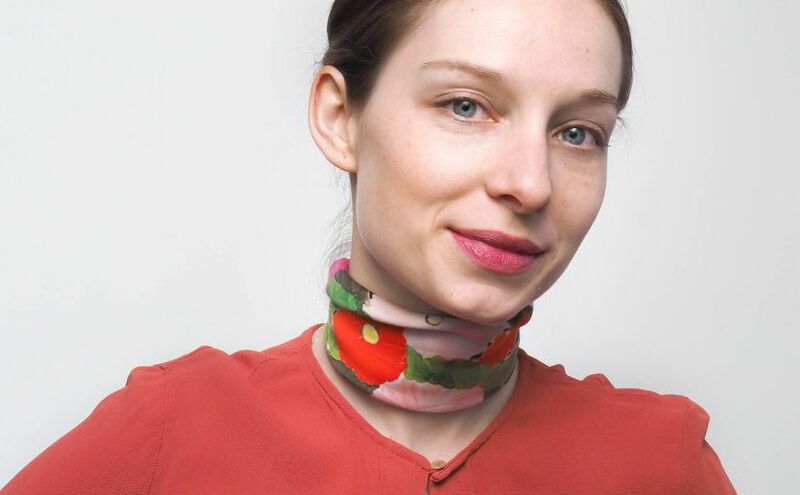 Elke Scholiers is an art director, graphic designer and photographer originally from Brussels. She holds a B.F.A. and M.A. in graphic design from the LUCA School of Arts Brussels and a Postgraduate Teaching Certificate in Arts from the KASK Conservatorium Ghent. While at the university she would do side jobs to make enough money to travel to Asia and this is how she developed a genuine interest in photography.Elke is currently working as a designer at Meat in Beijing and she previously worked at Lava & 2×4. Why did you move to China, how did that happen? Prior to my first job, I got deeply interested in China after a 5-week visit to southern China. I was mainly photographing and exploring the city. After this trip, I was convinced that China is an incredibly fast-growing and complex place. From then on I considered China as a potential place to develop a career as a designer or photographer. After graduation, I started as an intern at Lava Design in The Netherlands. I specifically searched for a creative office that had a connection to Mainland China, and Lava had a Beijing satellite office. So I proposed to Lava to go to Beijing to work on a few projects and they agreed for me to go for 3 months. 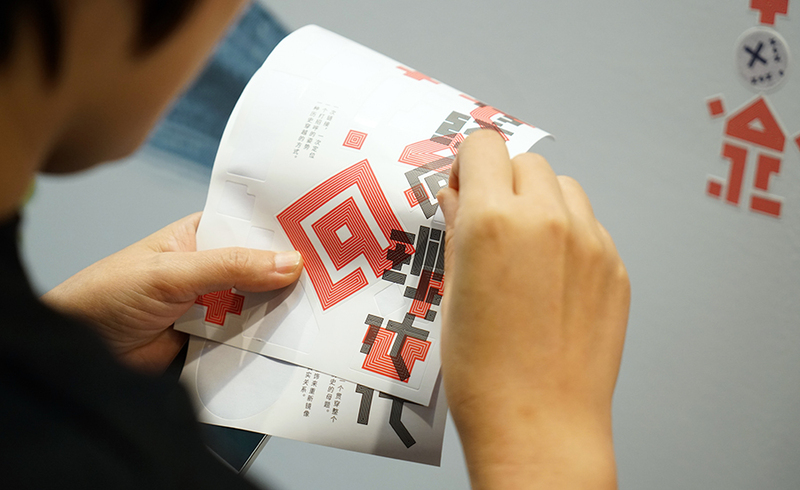 I worked on my first project in the Mainland which was a visual identity for Beijing Design Week 2015. After arriving back in Amsterdam, I was missing the energy China brought me and wanted to go back. After hearing the company would drastically change its structure, I quit my job, told my dad I will move to China and left. This all happened in less than 2 months. The first months were extremely stressful because I had only a tourist visa valid for three months, no job and I didn’t speak the language! But I was very excited. 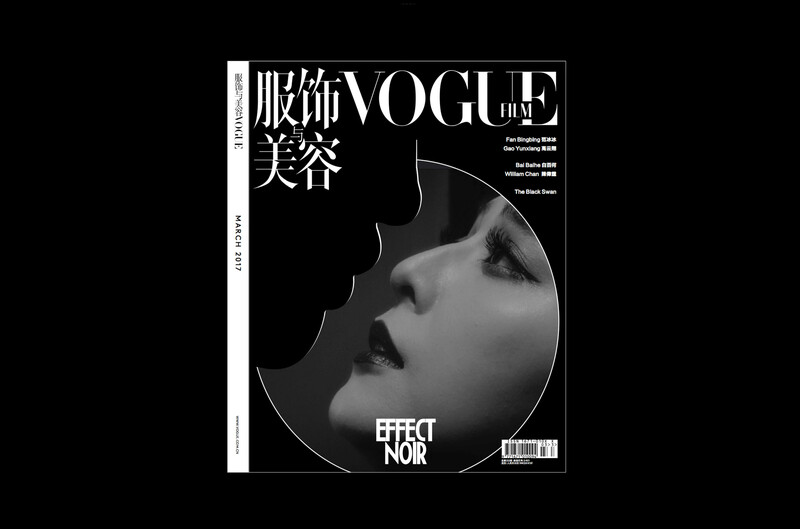 What are the big differences between European and Chinese graphic design? Graphic design has a rich history in Europe. The German school Bauhaus, for instance, had enormous influence on applied arts dating back to the early 20th century. That time China hadn’t even started its own industrialisation yet. Its modern market economy only opened up in the 1980s after Mao’s death and things have been changing at a bewildering speed. Compared to other Asian markets like Japan and South Korea, China opened up much later, and its creative fields developed much later, too. The Central Academy of Fine arts in Beijing started to teach graphic design only 15 years ago. The field is extremely new and people just started to explore. 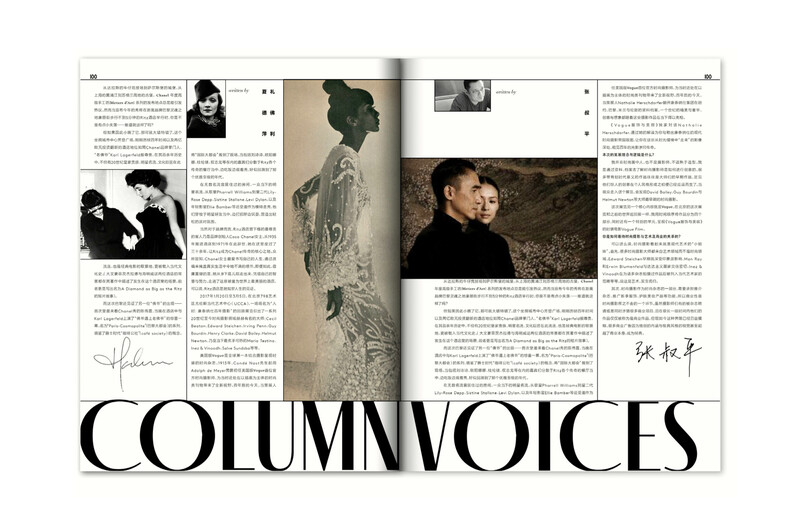 It’s still hard to define the position of designers in Chinese society. The scope and scale of work are still influenced by policy direction and the government in Beijing. For example, government policies now push shopping malls to include public spaces like schools and music venues to become ‘progressive public buildings’. Designers are often given a very specific context to work in. Is there something we can learn from Asian design culture? I’ve only worked for clients on the Mainland and Hong Kong. Design culture among the most influential countries in the Asian continent like Korea, Japan and China are very different. All three countries have in recent decades strengthened their own unique position and development in technology and design. China’s design culture seems the most complex to me because of its open and closed political borders. Chinese culture in many ways is so massive and proud, and its people have not embraced the Western culture in the same way as South Korea and Japan, due to each country’s culture and post-World War II political history. 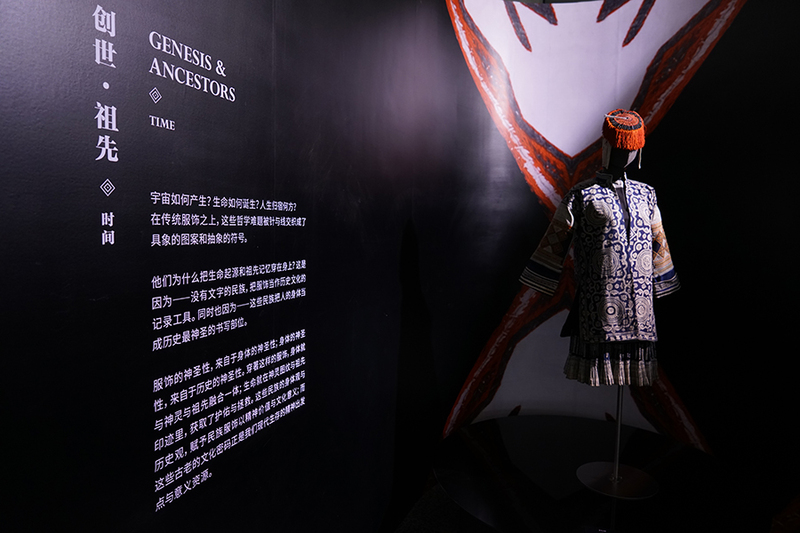 The design culture in China is still heavily culturally symbolic and inspired by traditional culture. On the other hand, there’s an increasing interest by a newer generation to make work detached from politics and traditions and which is to me, very inspiring. It’s a blend of Eastern culture and inspired by Western design. Aside from myself and my partner(Hong-Kong Canadian), all the other designers in our office are Mainland Chinese. I’m convinced that this generation will bring China’s aesthetic culture in a new light. Being professionally active in an international scene makes you more aware of your background. As a Belgian, I don’t expect people to talk my language. Instead, I will adapt, adjust and learn their language. I embrace this openness and I think there’s a huge value in being in a constant state of absorbing. After three years of study, I now work almost completely in Chinese and meet and work with Chinese language-only clients. It has not been easy particularly at the beginning but investing in learning a difficult new language has opened up a huge new world of culture and business opportunities.